A Levels are academic courses that involve: theory; clear, well-thought out essays; identification and expression of different points of view; analysis of concepts; and the testing of generalisations. Independent study is very important and background reading and research is expected. 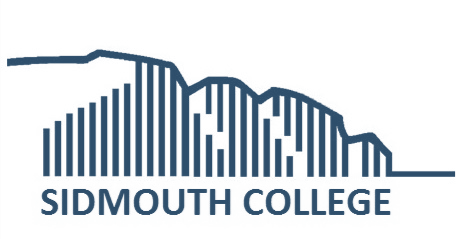 At Sidmouth College we offer a wide range of A Levels, details of which can be found by clicking on the subjects on the right hand side of this page. For more details you can read our Sixth Form prospectus. Choosing the right courses and qualifications to fit in with your long term plans is hugely important and, at Sidmouth College, we cater for all interests and abilities.